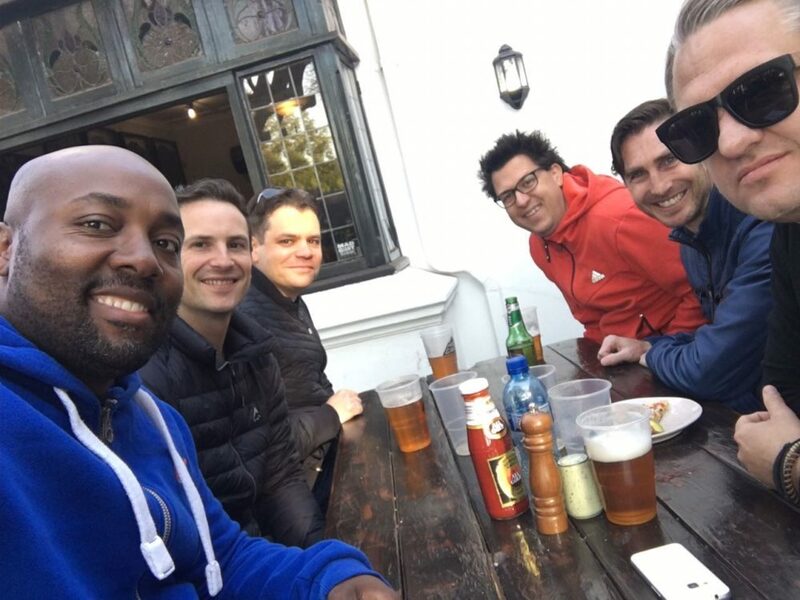 As I am sure is the case for many of the years, the class of 1998 have spread their wings and can be found paddling the swamps of the Okavango to the high rise buildings of New York. It was a rewarding exercise connecting to so many classmates all over the world and fantastic to hear everyone’s enthusiasm and interest in reconnecting with old friends. 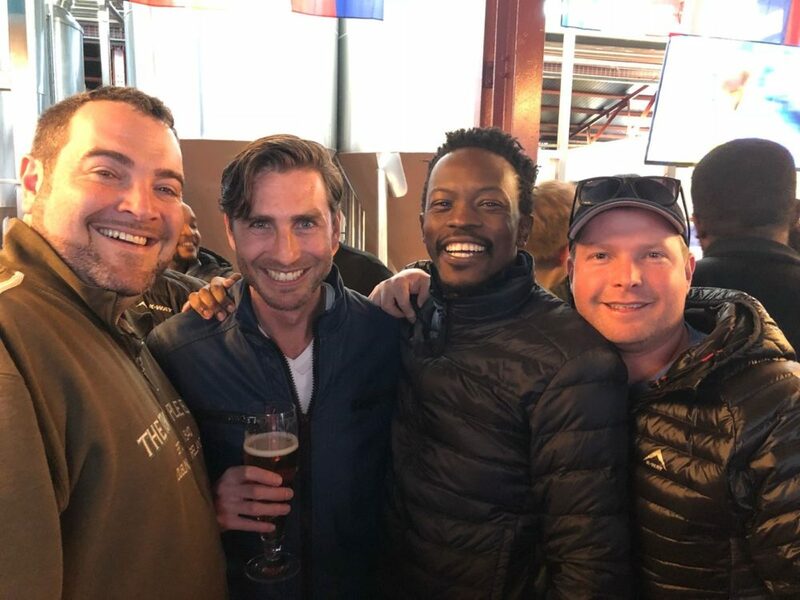 Almost all of the old boys residing in JHB made it to one of the reunion activities, while Tim Germond and Tom Loxton made the trip from Cape Town and Richard Herselman made the incredible effort of travelling from Sydney specifically for the reunion. A group of 22 old boys and 4 lovely ladies attended the OJ Association dinner on the 6th July. We were suitably impressed with the new school facilities, the guest speaker Professor Marwala, OJ Eagle Award recipient Professor Gear, the work done by the St John’s Foundation and the wonderful dinner hosted by the OJA. It was a fantastic event and was enjoyed late into the evening until the Rickety Bridge Wine stocks were depleted. We will certainly be back before the next 20 years pass. A second event was held on Saturday 7th July which saw a few fresh faces join the slightly less fresh looking faces from the Friday night. We met at the OJ Pub before embarking on our brief tour of Newtown and finishing the evening with a delicious dinner in Maboneng. The efforts in reaching out to classmates have resulted in putting many people back in touch with one another, reigniting old friendships and opening new opportunities. Although our hairlines and eyesight may have regressed over the past 20 years, the energy and loyalty certainly has not. It was a pleasure reliving the comaradery of this group. Thanks to everyone for making the weekend a success and to Georg Kahle, Tota Tsotsotso and Siphethe Dumeko for finding the hours to help bring everyone together.